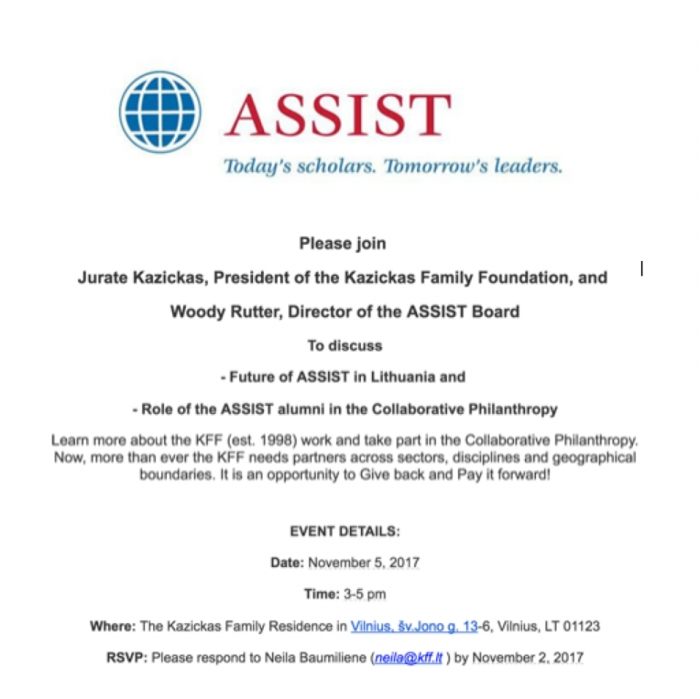 ASSIST is inviting all ASSIST Alumni to join President of the Kazickas Family Foundation Jurate Kazickas and Director of the ASSIST Board Woody Rutter for a discussion that will take place November 5, 2017 3-5pm at the Kazickas Family Residence in Vilnius. 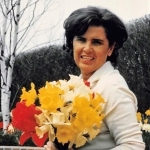 Dr. Joseph P. Kazickas (1918-2014) and his beloved wife Alexandra (1920-2011) were generous supporters of the Lithuanian Foundation (est. 1962 in Chicago, IL). 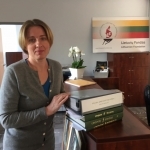 Dr. Kazickas had been on the Board of Directors of the Lithuanian Foundation for 13 years and had immensely contributed to its success. 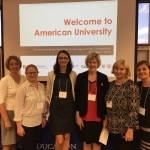 For the fourth year in a row, American University hosted the Heritage Language community programs conference, sponsored by American University's School of Education and TESOL Program in Washington, DC; the Center for Applied Linguistics (CAL); and the National Heritage Language Resource Center (NHLRC) at UCLA. 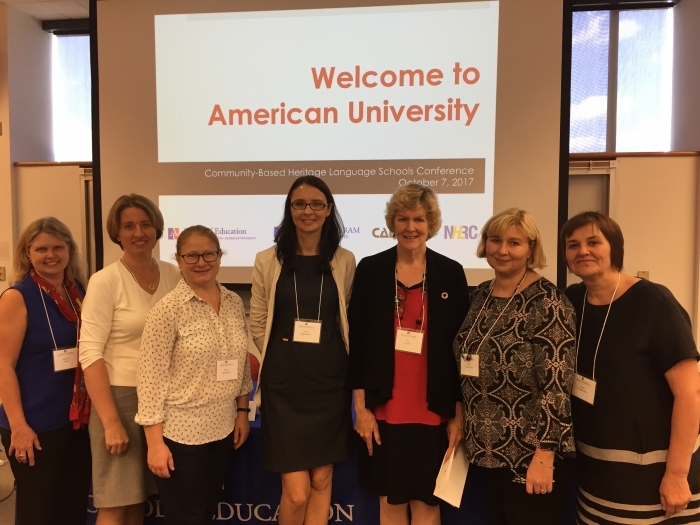 During the September 27th meeting, the Kazickas Family decided to continue the Alexandra Kazickas Grant Program for the sixth year in a row. 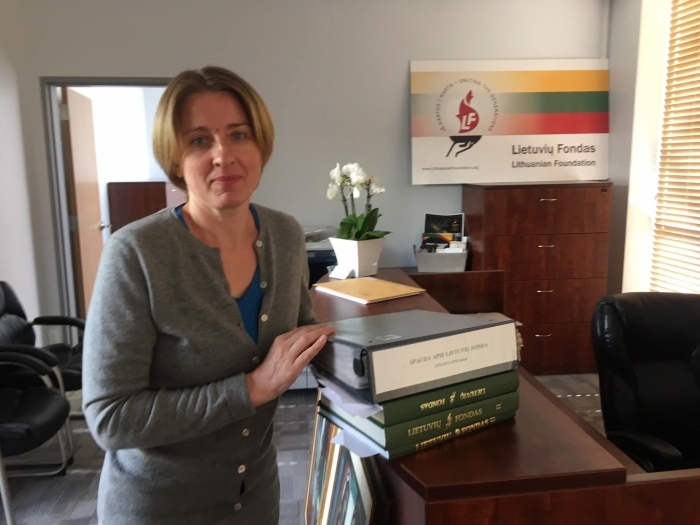 Alexandra Kazickas was deeply committed to the preservation of a Lithuanian identity for young people growing up in the US. "Basketball Power," a basketball and life skills program founded by the Kazickas Family Foundation, announces the start of its 2017-2018 season! On Saturday, September 30th, the "Basketball Power" administration had a meeting and discussion about the upcoming season. Coaches, coordinators and managers shared their thoughts on program's development and best ways to make the most out of this season. It was a remarkable afternoon for the KFF Basketball Power children. The usual practice was replaced by a visit to the Lietuvos Rytas Arena, where they met some of the most ingenious coaches - The Original Harlem Globetrotters. 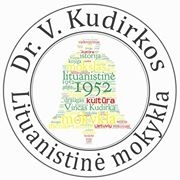 Dr. Vincas Kudirka Lithuanian School is inviting everyone to their traditional fall festival "Oktoberfest in Lithuanian." It's an event for the entire family where children will get to play at the park, participate in games and enjoy a movie under the sky. 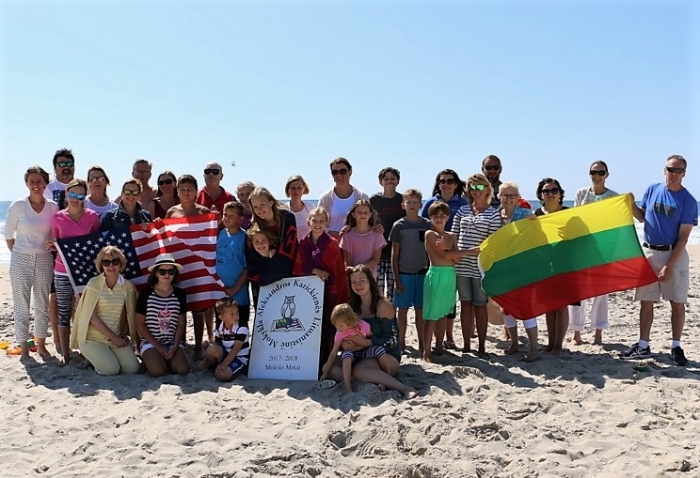 All collected funds will go directly to Dr. V. Kudirka Lithuanian School new activity development. 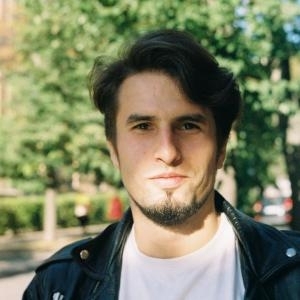 The Kazickas Family Foundation will match the funds up to $1,000. 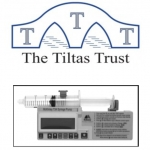 The Kazickas Family Foundation partnered with The Tiltas Trust to help purchase T34 Ambulatory Syringe Pumps for three hospices in Lithuania. 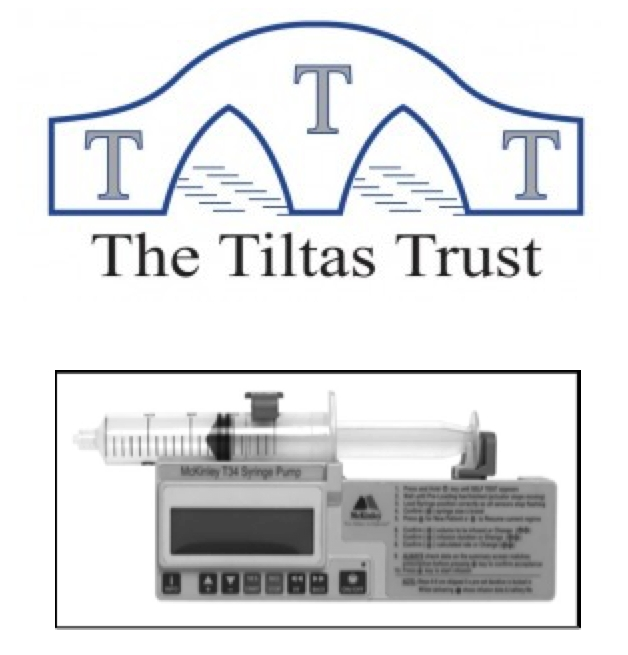 Vilnius Vilkpede Hospital, Kaunas Slaugos Hospital and Klaidepa University Hospital received portable, battery operated devices that deliver medication by continuous subcutaneous infusion when the oral route cannot be used for a patient and are of particular use in palliative care providing relief from the symptoms and stress at the end of person’s life.